My name is Valerie Libby. I am 33 years old and completing my medical degree. 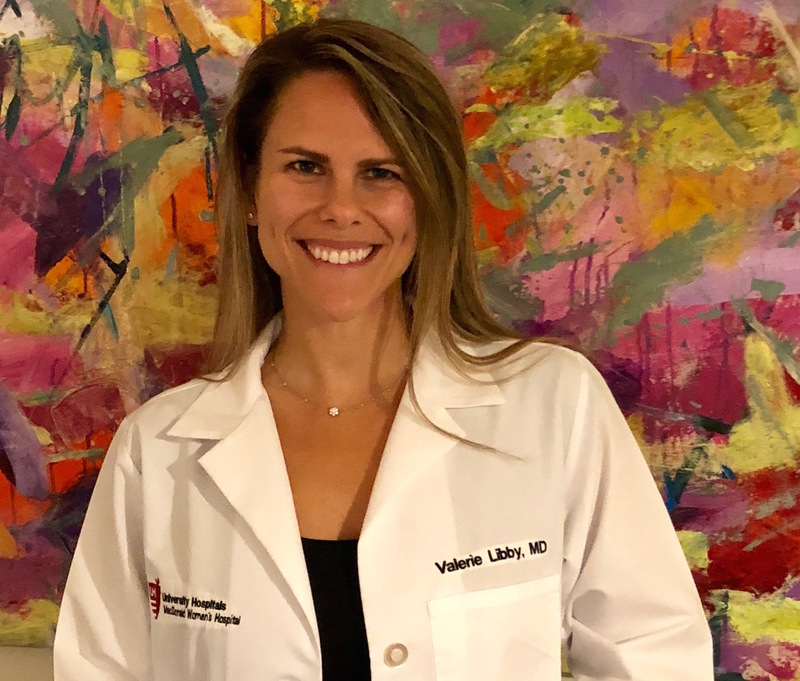 I went to college at the University of Texas at Austin, received a Masters in Global Public Health from George Washington University, and completed my residency in Obstetrics and Gynecology at Parkland Hospital in Dallas, Texas (UTSW). 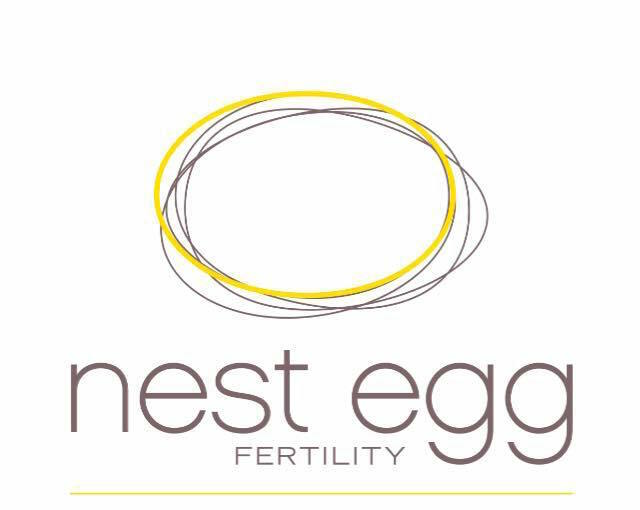 I’m currently a fellow in Reproductive Endocrinology and Infertility in Cleveland, Ohio. I grew up in Atlanta, Georgia where my parents live and I have 3 brothers. My father and two brothers are Urologists. Family is so important to me. I hope to have 3 children some day. That is why I decided to freeze my eggs to have the option for family when the time comes. My goal is to have 30 eggs frozen in case I needs to use them. 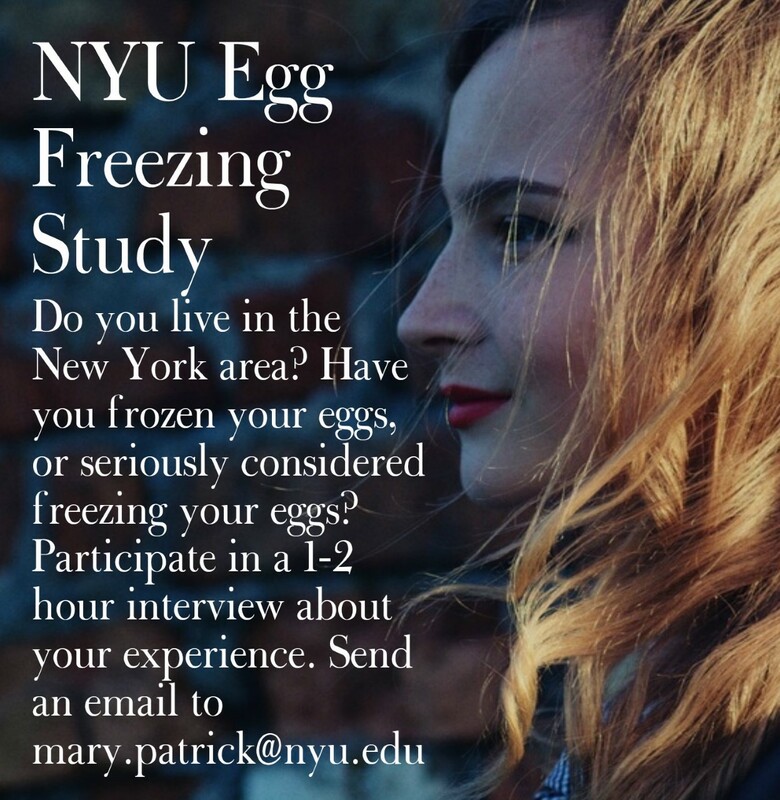 I started freezing my eggs at the age of 29. Because of my studies and working to complete my degree, I know my time line for starting a family of my own will be delayed. Freezing my eggs allows for more time. 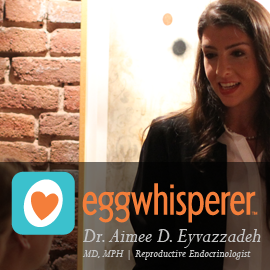 I’m a huge advocate for egg freezing and one of my goals is to increase education across the country and internationally, decrease stigmatization, and increase access to egg freezing. 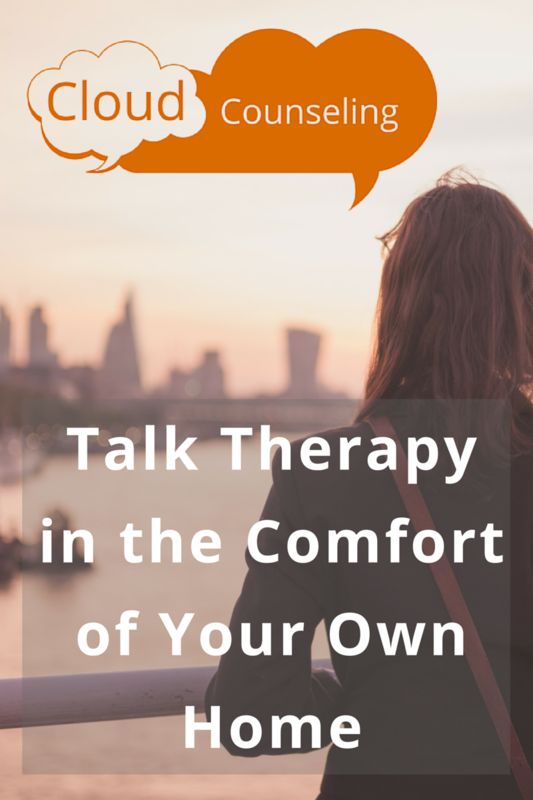 There are too many women that learn about this for the first time when it is too late. It is my desire to at least make sure everyone knows this exists as early as possible.